I've been pinning wedding ideas on my Pinterest page for the last few years, doesn't everybody?! Now the time has come for me to finally make those ideas a reality and I've absolutely loved visiting craft shops the last few months to buy all my supplies. 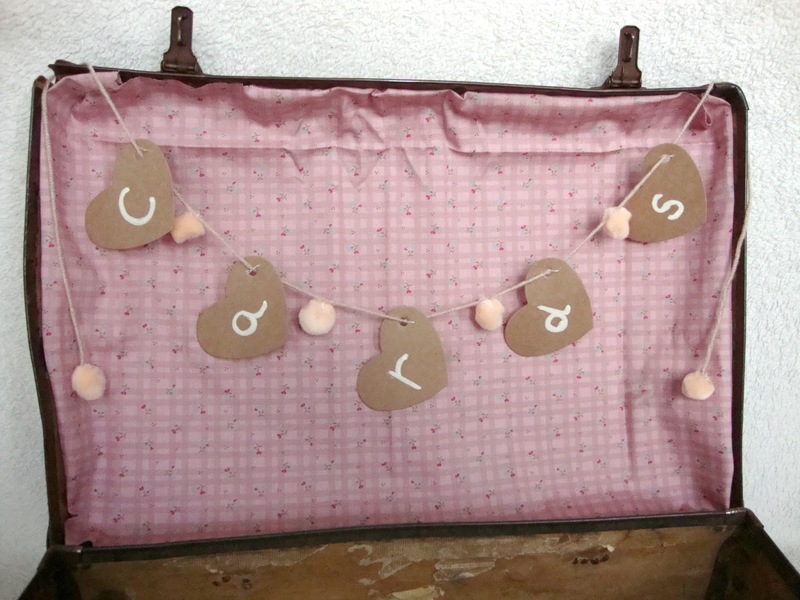 I've tried to craft as many as our decorations as possible with the suitcase being one of my favourites to do. DHC Skincare is a beauty brand I've come to love and use frequently in my skincare regime this year, it started with the Beauty Lift range and has continued with my latest post being about the DHC Rich Eye Zone care park. 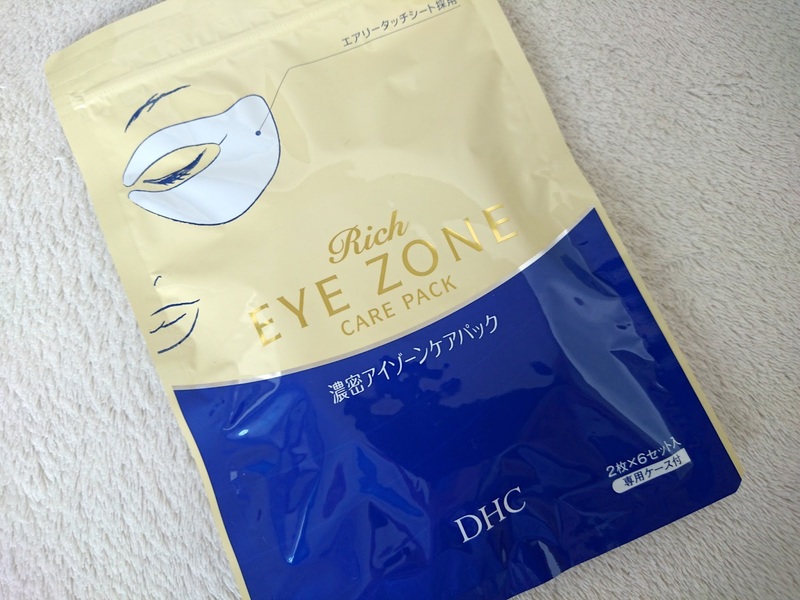 One of their new arrivals, the Rich Eye Zone care pack concentrates on that area we all start to worrying about as we keep hitting those larger age numbers. 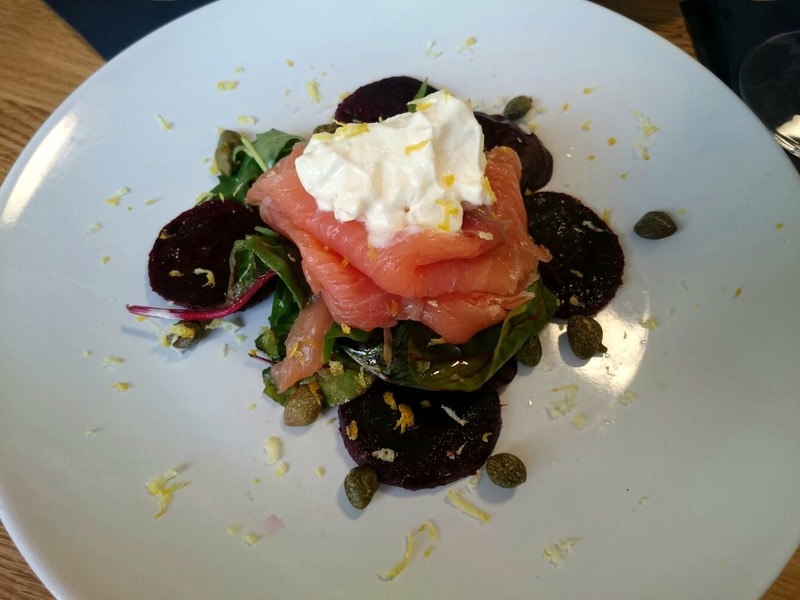 Southampton is full of fun restaurants and quirky bistros, but there's always one that comes along and blows everyone else out of the water and that is exactly what Benzo did when my best friend and I went to try out the newest place to be in Southampton. Benzo opened half way through July in Bedford Place, Southampton. A beautiful bar & kitchen with a bar area, restaurant and good sized back terrace done out in sophisticated grey and white with wooden tables and tall leather chairs. You'll be wanting to photograph the interior before anything else. 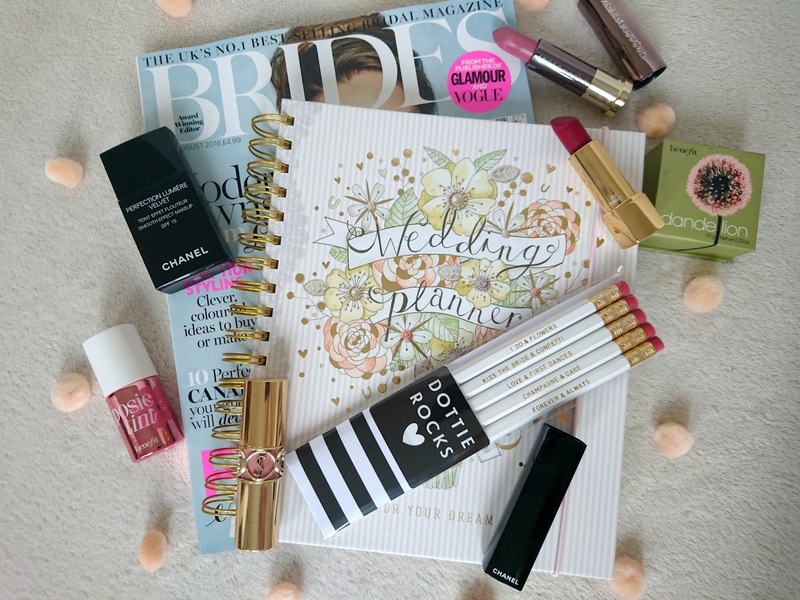 As I explained in my A Little Chat post, I was going to start introducing some wedding posts onto Annie Writes Beauty. They're going to be a bit of everything including the things I'll be making for the engagement party and eventually wedding because I apparently have a crafty side and I also want a place where I can look back on everything. 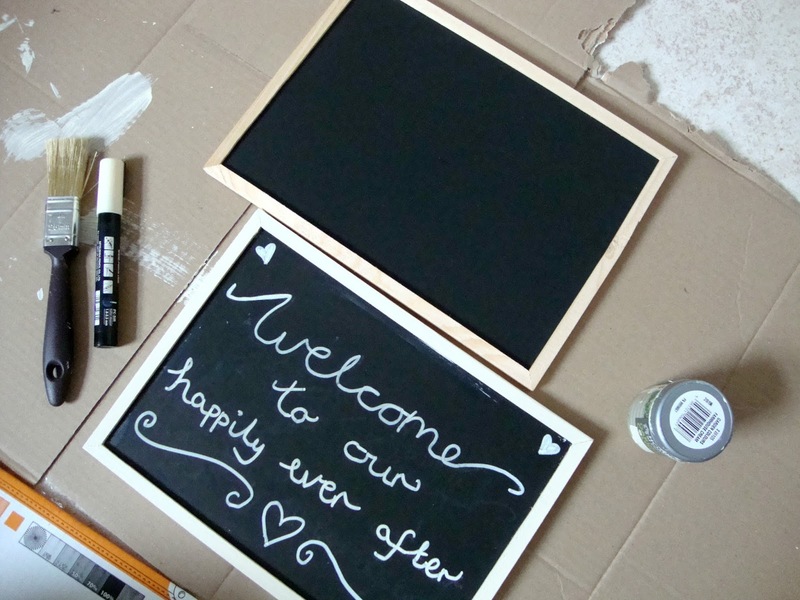 First up are our chalkboards! 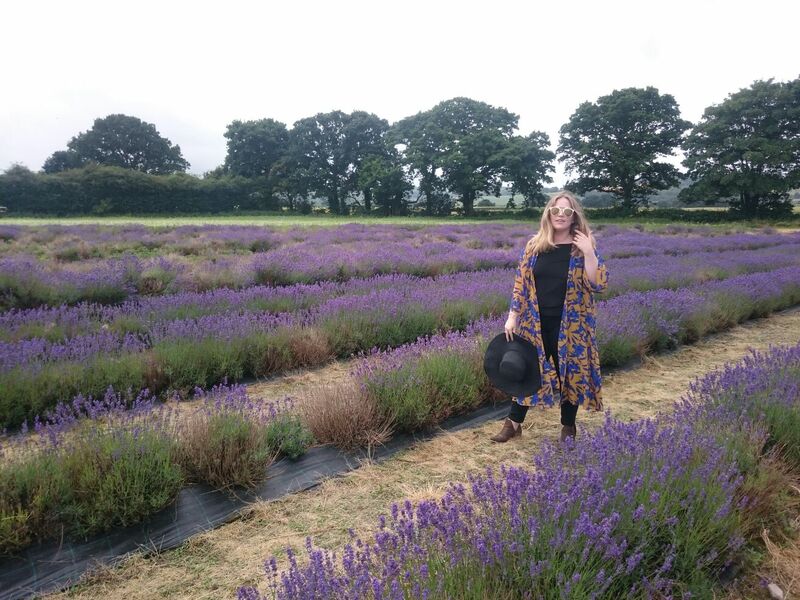 I received a message from one of my best friends a few weeks back saying we were going to some place called the Lavender Fields because it would make awesome Instagram photos and I didn't have a choice. Fast forward to July 10th and the three of us piled into the car on a very early Sunday morning and made the drive to Alton, Hampshire for a day of fun, sun and of course coffee. 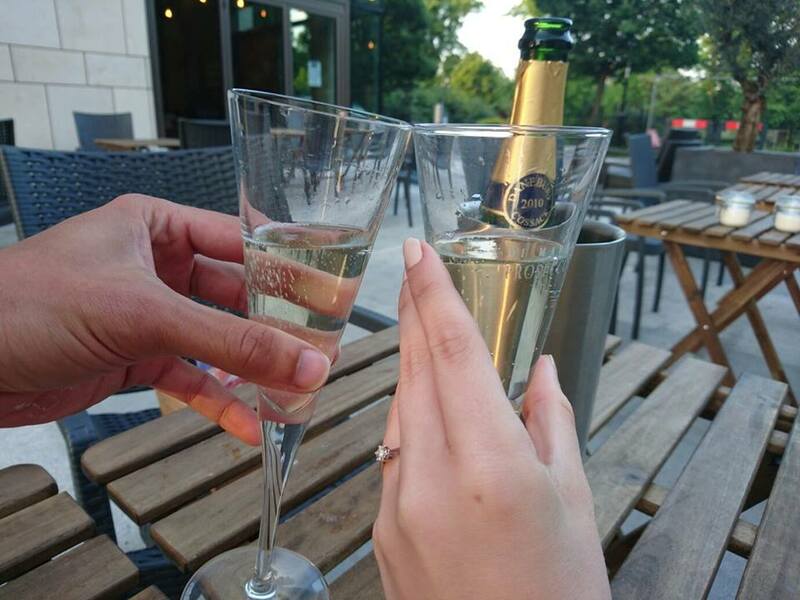 I haven't written a chatty post in quite sometime and with the excitement of getting engaged and planning our engagement party I thought it was about time to sit down and write something because in some ways my little old blog will change a bit over the next few years. As with everything and everyone, people grow up, things change and you enter into new chapters of life and I feel like it's only right I reflect that on Annie Writes Beauty. 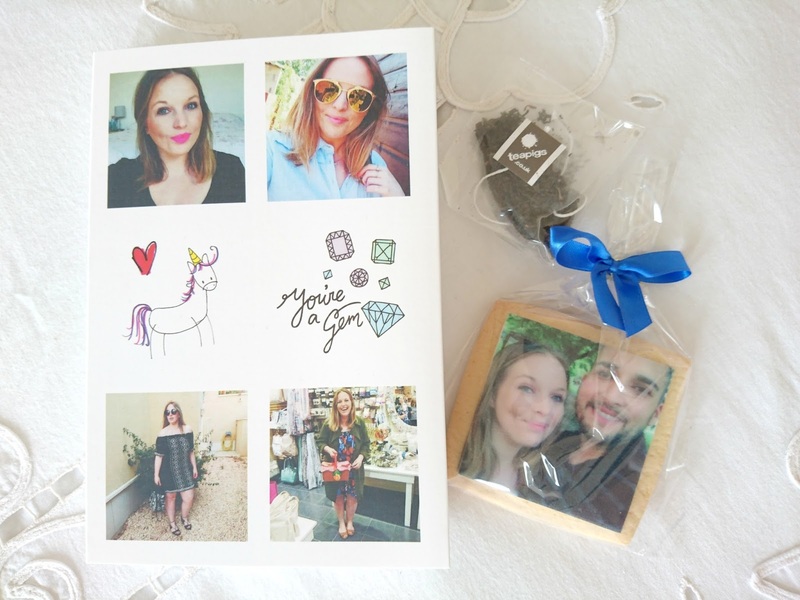 I'm always looking for new and fun ways to send gifts to my friends and family and one company I turn to a lot is Boomf with their personalised marshmallow boxes. I'd love to receive my own marshmallow box one day as I think they're so fun and original plus they always put a smile on someone's face whether it's for a birthday, congratulations or just to cheer someone up. When Ideal World first got in touch I was a bit like eh? I'd heard of them previously due to late nights watching shopping channels but I always assumed they were mainly home and garden based. 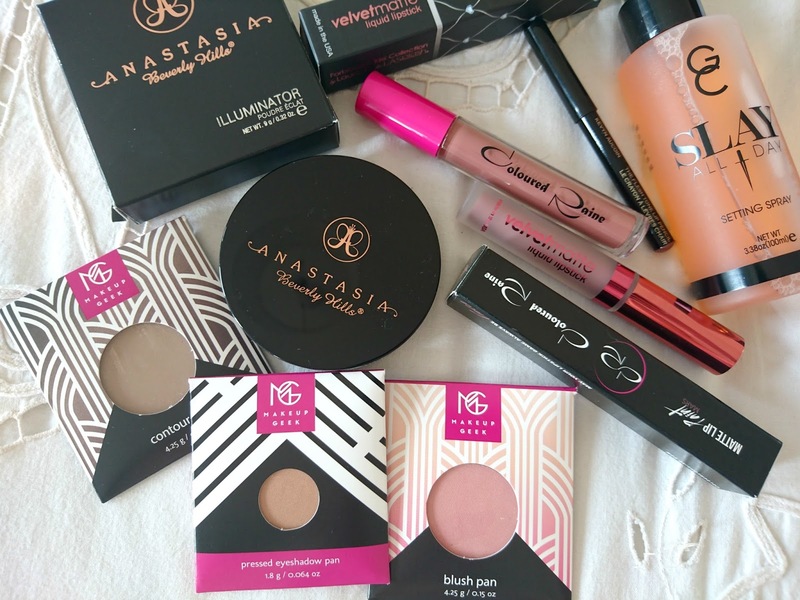 Turns out they are a treasure chest full of beauty products ranging from skincare, makeup, tanning and so much more. 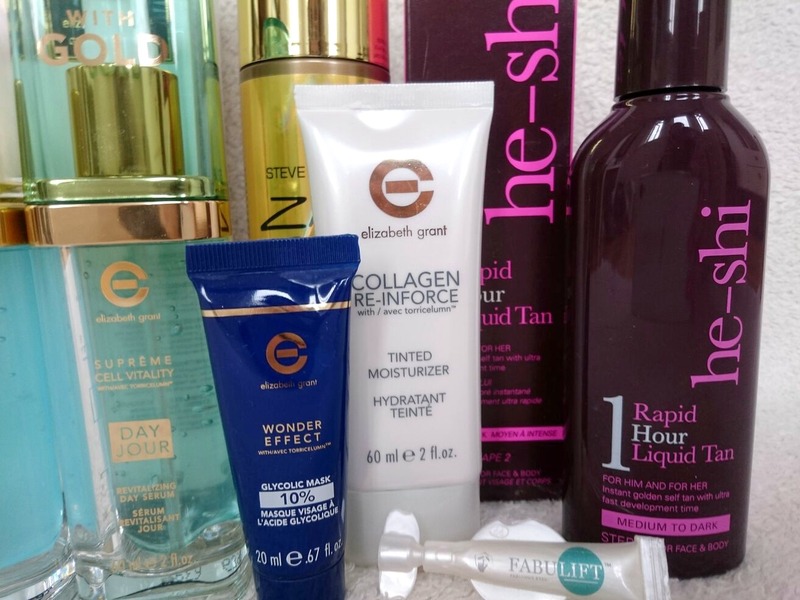 Ideal World are home to an incredible range of products and genres, if you can think of it they probably have it and with that comes the beauty section where I was able to have a little taster thanks to the bloggers beauty box that landed in my hands a few weeks ago. I've had my beauty eye on Tom Ford for a very long time but have never quite been able to justify the price but with our engagement party coming around very quickly, I wanted something special to wear on the night that I'd always remember. 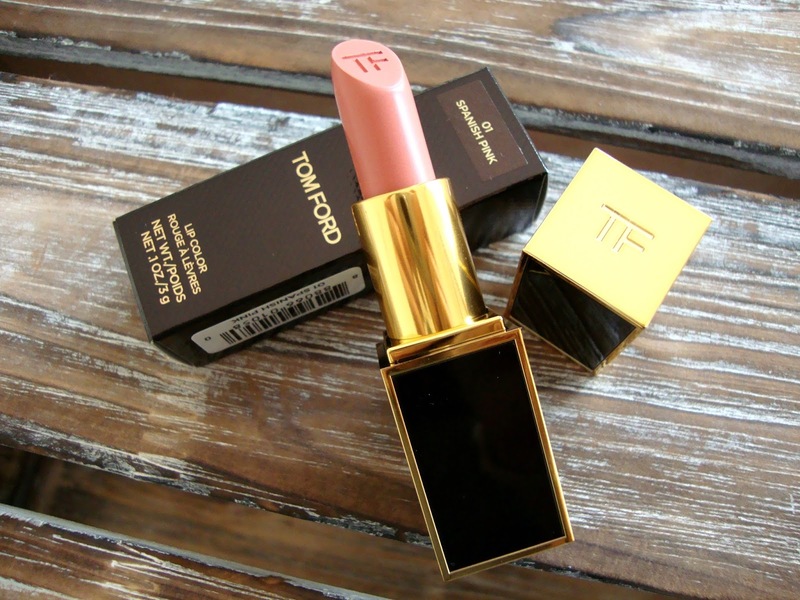 After a browse on House of Fraser's website I kept going back to Tom Ford, finally settling on Spanish Pink as the lipstick name and colour reminded me of living in Spain. 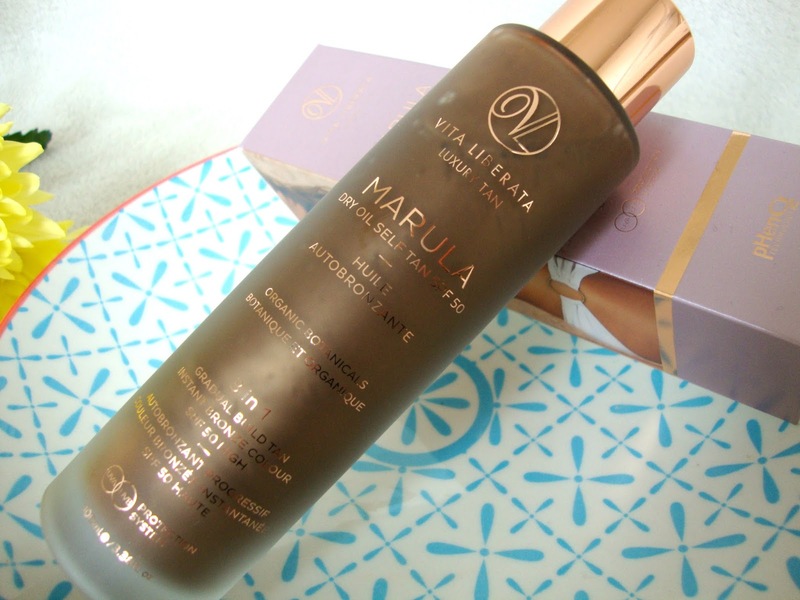 Coming back from Spain with a subtle tan definitely put a smile on my face, I always find I look healthier and more put together with a sunshine glow so to keep it topped up I've been using Vita Liberata's latest product, Marula the world's first self tanning oil to provide protection against harmful UVA and UBV rays. Millie Macintosh was always one of my faves from Made in Chelsea so when I saw she was doing a special collaboration with Birchbox in July I couldn't wait to get my box. I've been having the odd moan the last couple of months because my boxes have been so samey so it was great to open up this months and see something new and exciting. The theme for this month centers around Never Ending Summer, trying to keep hold of those summer vibes for as long as possible and thanks to this box, we'll all be doing so by looking pretty amazing too. 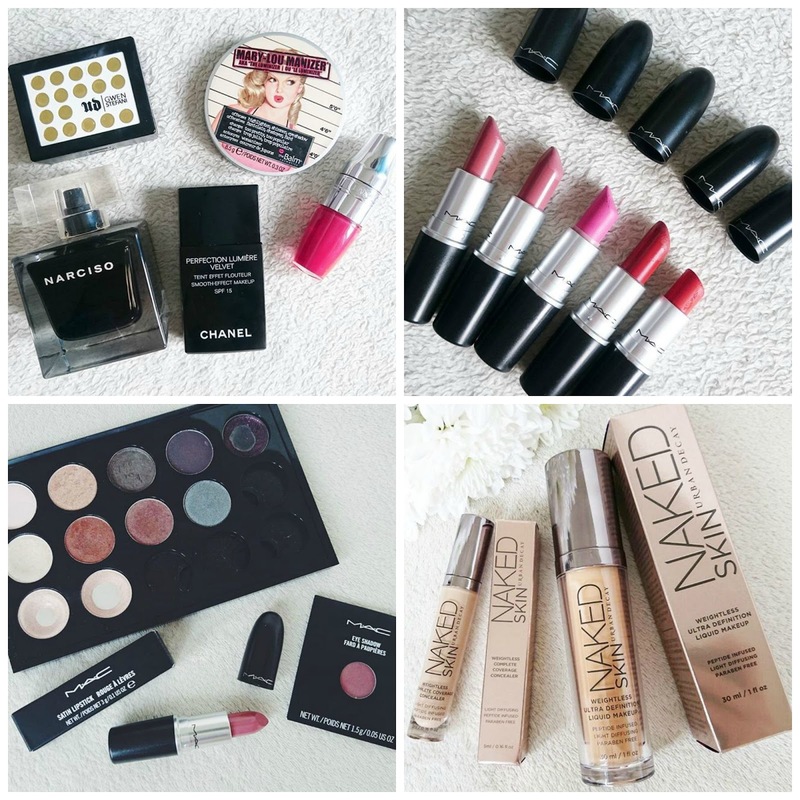 Every time Sleek Makeup release a new product, I'm there waiting in the wings because for a bargain make up brand, the products are pretty darn incredible. The newest lip treats on the scene are the Power Plump Lip Crayons which launched the end of June. 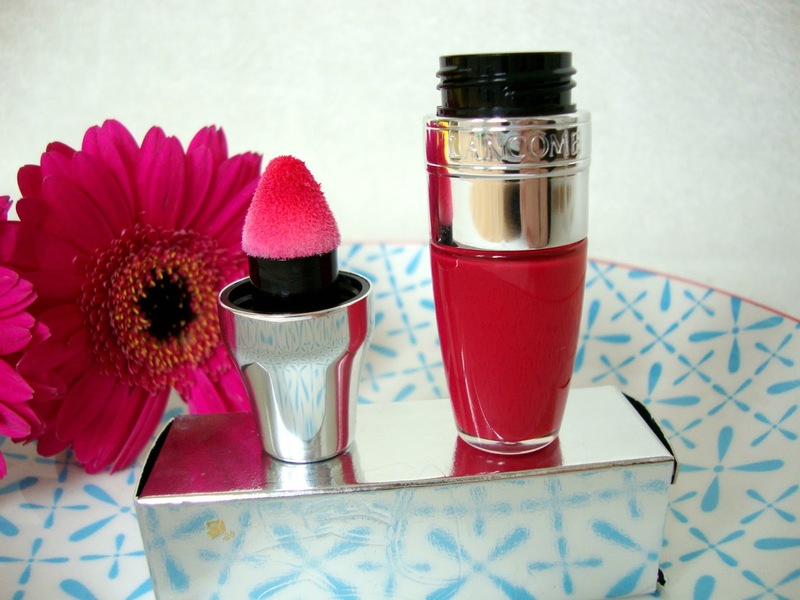 There are six shades available, each aimed to plump your pout and keep your lips looking gorgeous. When you have a best friend that stays with you through thick and thin, keep hold of her. When that best friend also rocks up with MAC Cosmetics goodies for you... well... she couldn't be more of a keeper if she tried. 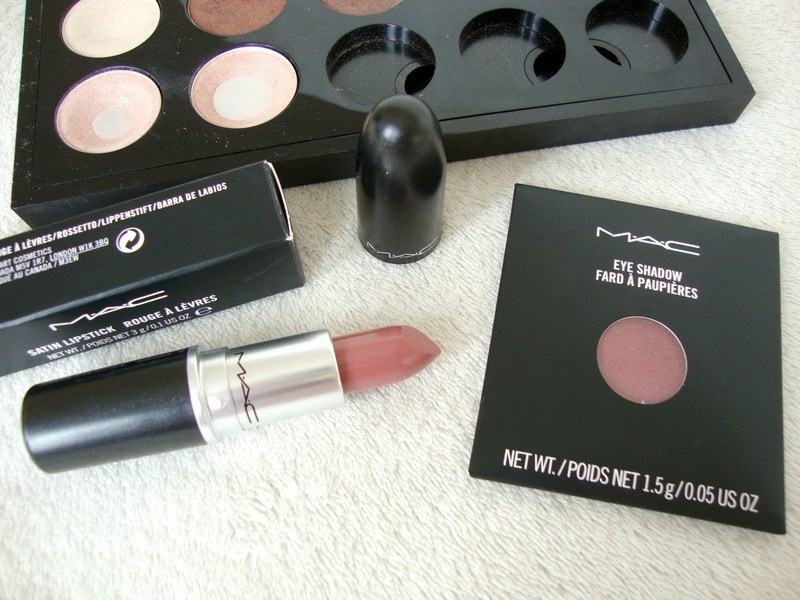 This is what my bestie did recently and two of my most wanted items have now joined the MAC family in my dresser. 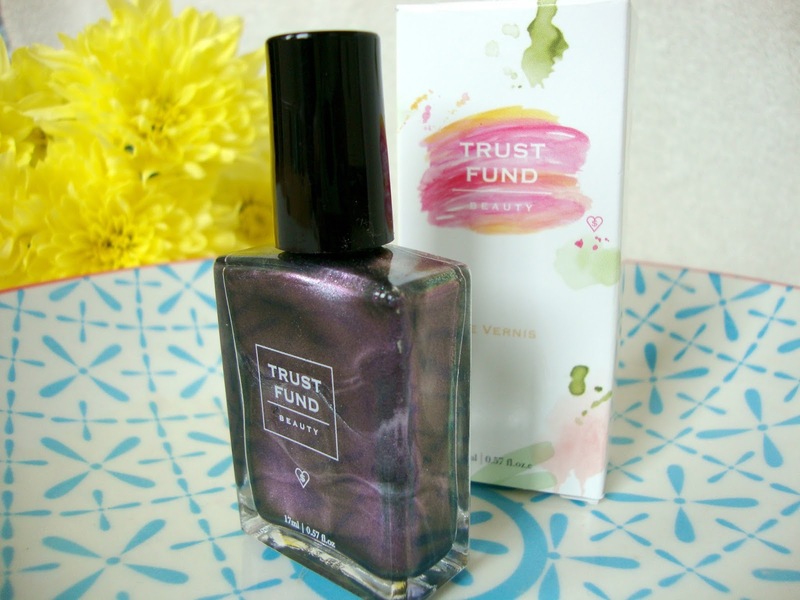 When news started circulating on Urban Decay's hotly anticipated launch of 100 brand new lipsticks I became a little hot under the collar. 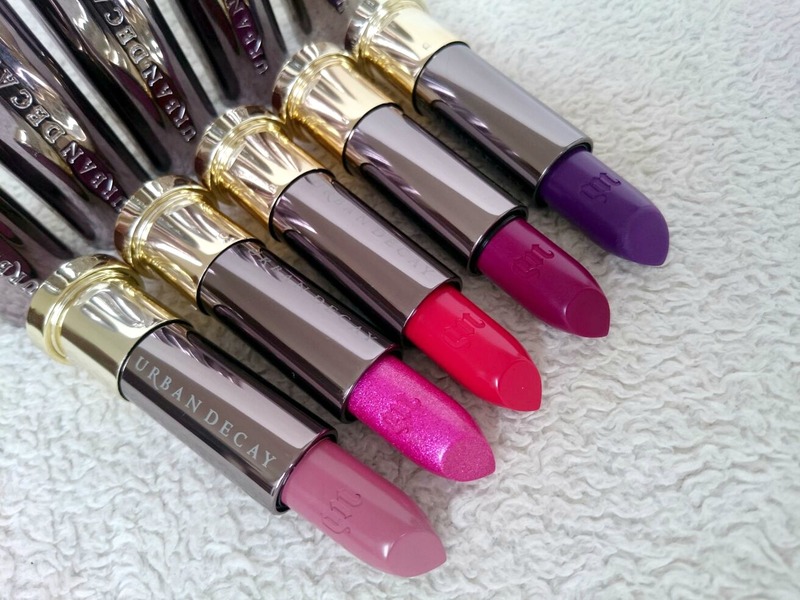 It's no lie that I'm a huge fan of the now replaced Revolution lipsticks and I was eager to get my hands on some of the new collection when Urban Decay dropped this bag of lip goodies in my lap. Homeware has been a big love of mine ever since my parents let me choose the paint shade I wanted for my room when I was a kid, next came my addiction to candles and pillows and it hasn't changed since having my own home. 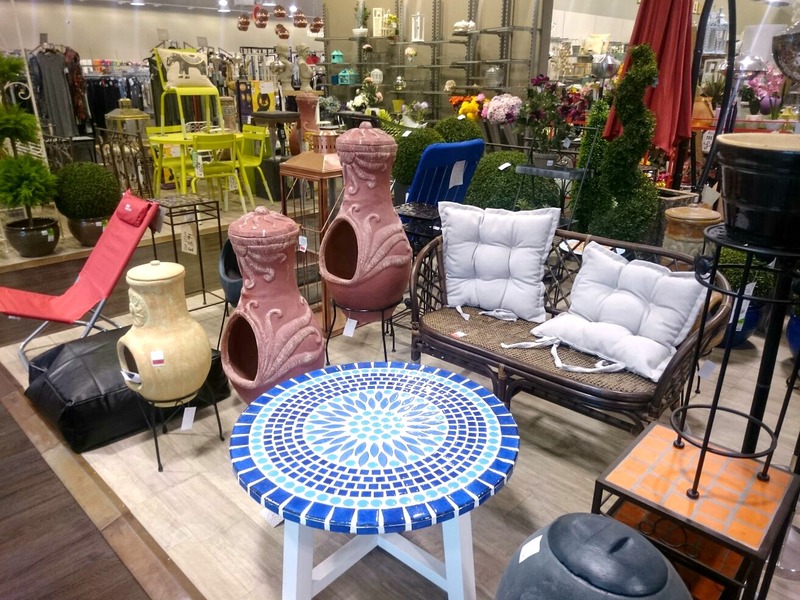 I can spend hours wondering around Homesense because there is always so much to discover and it's the kind of place that when you discover something you have to buy it because it won't be there when you next visit. I come from generation Lancôme Juicy Tube so it was only right that I tried the newest kid on the block, the Juicy Shaker. 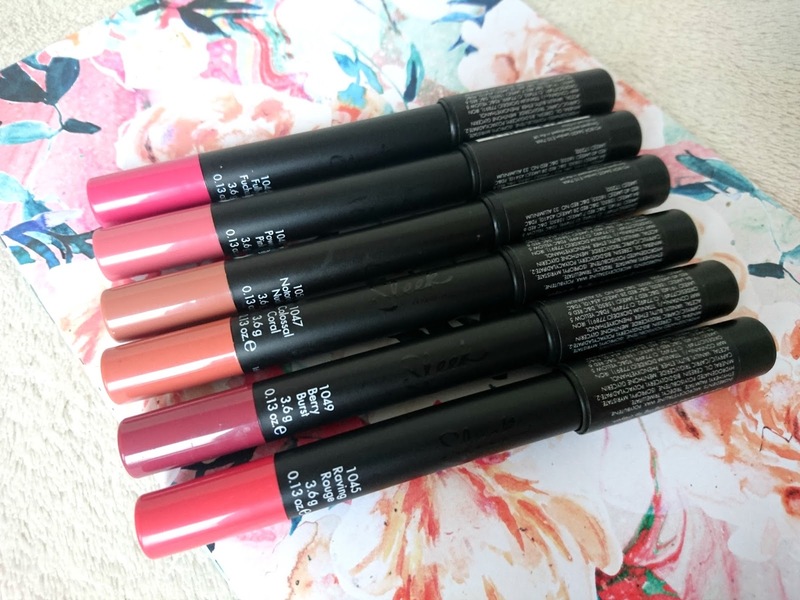 I remember the Juicy Tubes being my first high end purchase and I use to spend ages hanging around the counters deciding what to spend my £11 on, yes, they really were £11, bargain right?! Lychee was always my favourite with Bubblegum for its iridescent finish being a close second. The joys of being a nineties kid. I'm lucky that when spending time in the sunshine, my naturally blonde locks start to get even lighter and sun bleached. 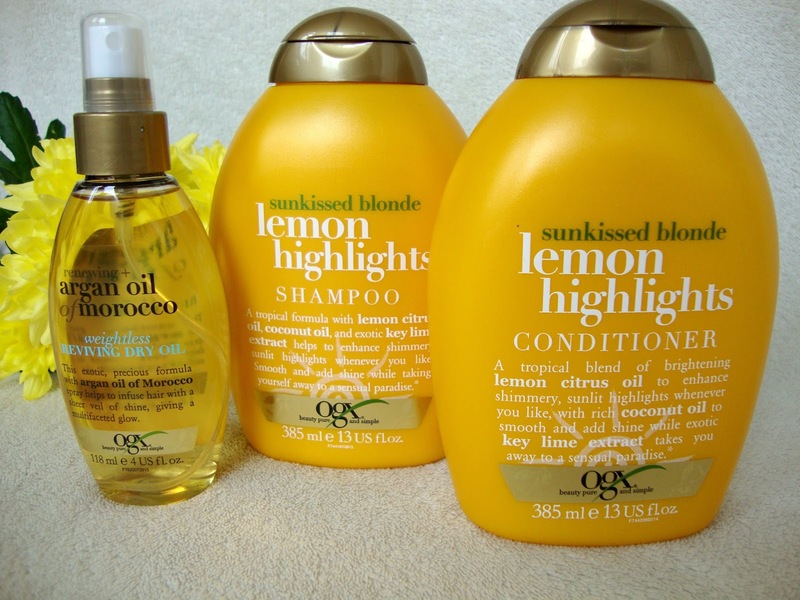 When I was in Spain back in May, I soaked my hair in lemon each day just like I did before my mum let me get my first set of highlights to make my hair go even blonder and since I've come back to wet and windy blighty I've been using my trusty OGX Lemon Highlights collection to keep that summer glow in my hair. I didn't really plan this post but after seeing the odd few tweets floating about I kinda needed to put my thoughts down. 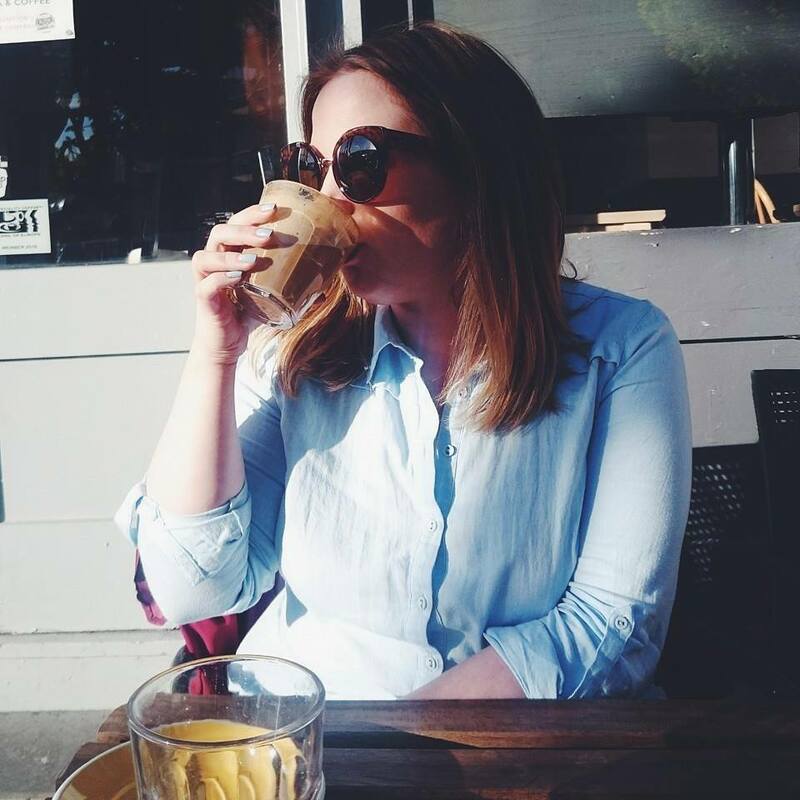 I have been using Instagram from the get go because I love photography, sharing my experiences and also seeing what everyone else is up to in the world. I call it being inquisitive others refer to it as being damn right nosey. Beauty Bay are celebrating the Best of USA for this years Fourth of July celebrations and in true beauty fashion it is being done with some incredible boxes that would make any beauty addict squeal with delight. There are two beauty boxes available each representing two vibrant cities stateside. The LA box is full of bronzed hues while the Miami box is full on glamour. 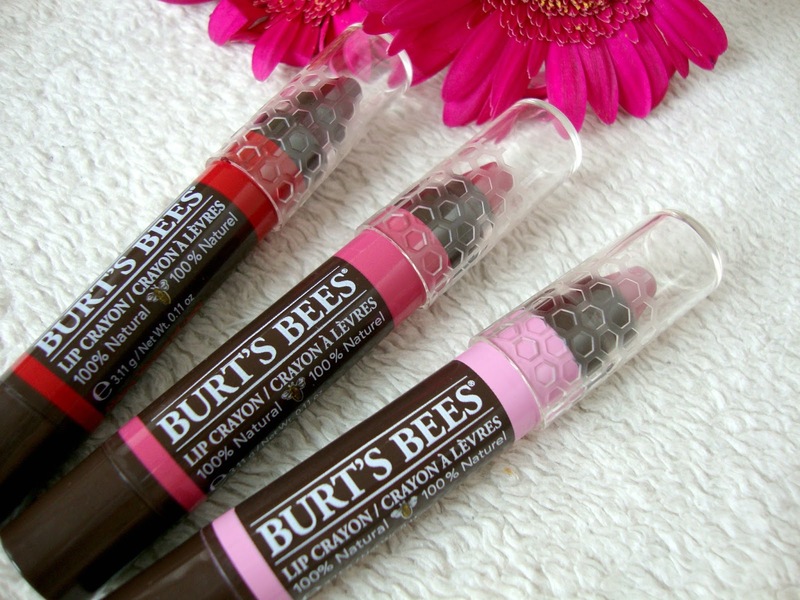 Burt's Bees have been around for years providing varied beauty products for us natural beauty fans and with that come the Burt's Bees Lip Crayons available in six beautifully creamy shades to suit everyone. Each of the lip crayons are fragrance free with no added flavour and in most reviews have been described as matte but I fail to see that at all, they couldn't be further from a matte finish if they tried. 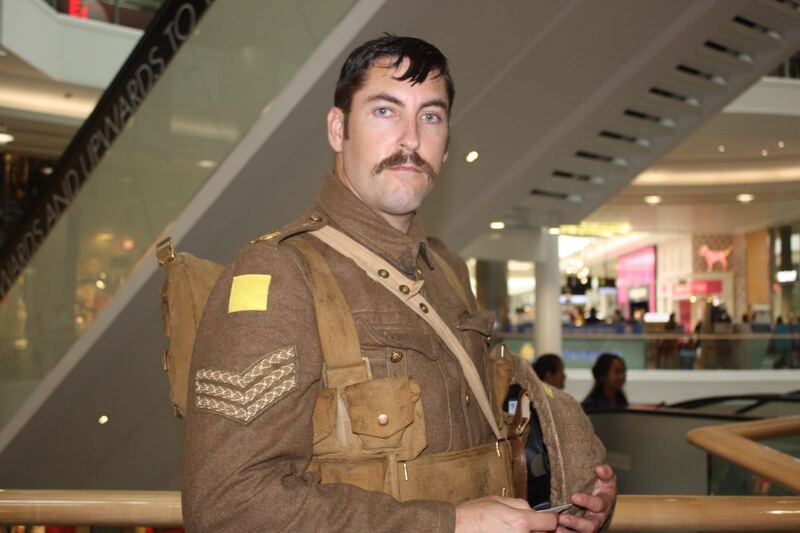 Yesterday saw soldiers in full military dress replicating the uniforms of World War one troops who fought in the Battle of the Somme all over the country. It was a touching tribute to what was the centenarian anniversary of the battle which saw the largest casualties in one battle in war to date. Thousands of volunteers took part, each representing a soldier who lost their life that first day, 1st July 1916. 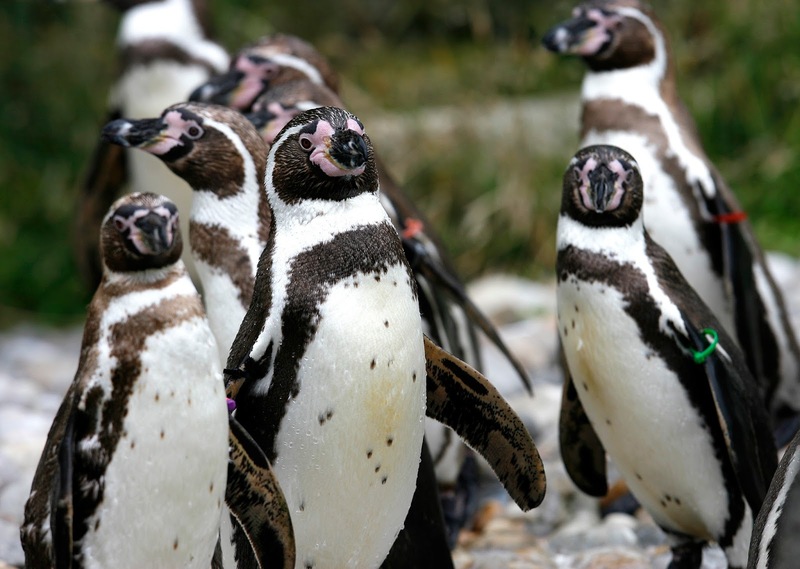 Commissioned by 14-18 NOW, the UK's Art Programme, the work itself was created by Turner Prize winning artist Jeremy Deller in collaboration with the directer of the National Theatre, Rufus Norris.